This publication provides an overview of the custody transfer process of LNG to marine vessels. 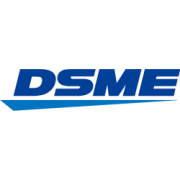 This guide describes the variables required to be measured for the main marine engine types. 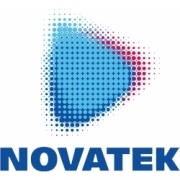 The later sections of this guide describe the proven techniques available for measuring both LNG quantity and quality. . It describes several methods, all of which provide sufficient accuracy and auditability to support the custody transfer process. Its aim is to educate and inform and not to be prescriptive. Produced with full co-operation from IACS with their Re 142 work. 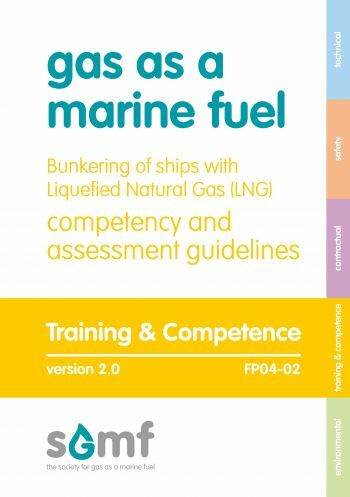 This publication provides guidance to all the parties directly involved in the bunkering of ships with liquefied natural gas (LNG). It aims to ensure that ships are re-fuelled with high levels of safety integrity and reliability. 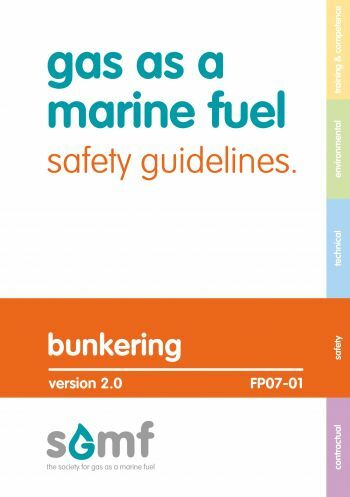 These guidelines represent a commitment by industry partners globally to develop a common guideline that will foster and promote safe and responsible operations for gas fueled vessels while providing invaluable data regarding LNG hazards, safety systems, bunkering guidelines. The aim is that the suggested guidelines can be used by any individual, organisation or authority, on either side of the transfer process to identify what tasks will be conducted by themselves, their personnel, or within their scope and hence be able to identify the knowledge, understanding and competencies that they require. THIS IS A FREE DOWNLOADABLE PUBLICATION FOR MEMBERS. 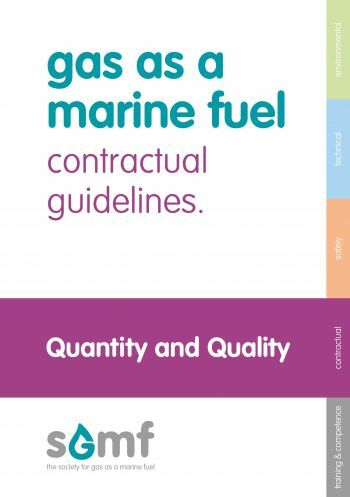 This publication provides an introduction into the use of gas as a marine fuel. The use of natural gas as a fuel is one way of complying with the increasingly strict regime governing emissions of harmful atmospheric pollutants, such as nitrogen oxides (NOx) and sulphur oxides (SOx) and reduces the carbon footprint of ship operations. This high-level document links to more technically and commercially rigorous guidelines aimed at assisting the emerging gas- as-fuel industry to develop, with safety as the paramount concern. A new publication that looks at undertaking typical ship operations in port whist transferring fuel at the same time (SIMOPS). Whilst it is imperative that safety is not compromised when using LNG, it is also important that other operations can be undertaken so as to allow efficient and in some cases, improved efficiencies in port. This publication looks at the issues involved and describes clearly the process of how the risks can be managed. The publication details a leading piece of work related to how to effectively determine the location and size of so-called controlled zones around the bunkering equipment itself. 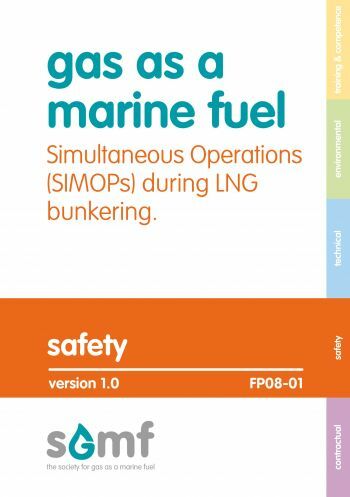 BASiL (Bunkering Area Safety information LNG) is SGMF’s automated LNG gas dispersion tool. It can be used to manage bunkering on a consistent basis through the definition of a safety zone that depends on the type of bunkering operation being undertaken. Access to this tool is now available to non-Members. 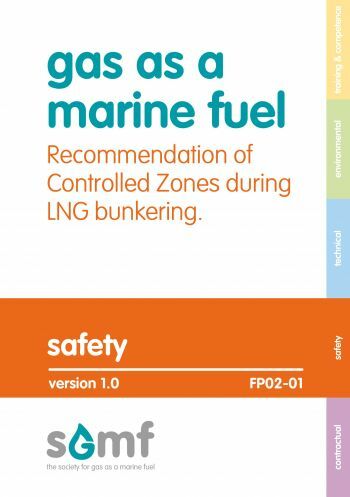 A copy of the publication ‘Recommendation of Controlled Zones during LNG bunkering (ISBN: 978-0-9933164-8-7) will be sent by courier as part of this purchase. 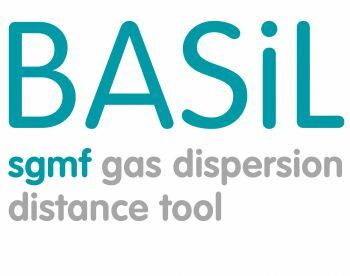 It is strongly recommended that users of BASiL read and fully understand this publication as well as the BASiL User Guide before running any reports. 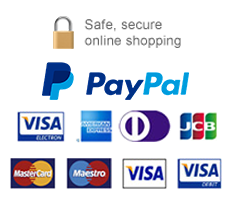 For this reason there is a delay of 7 working days from the date of purchase before you can access the tool via this website.